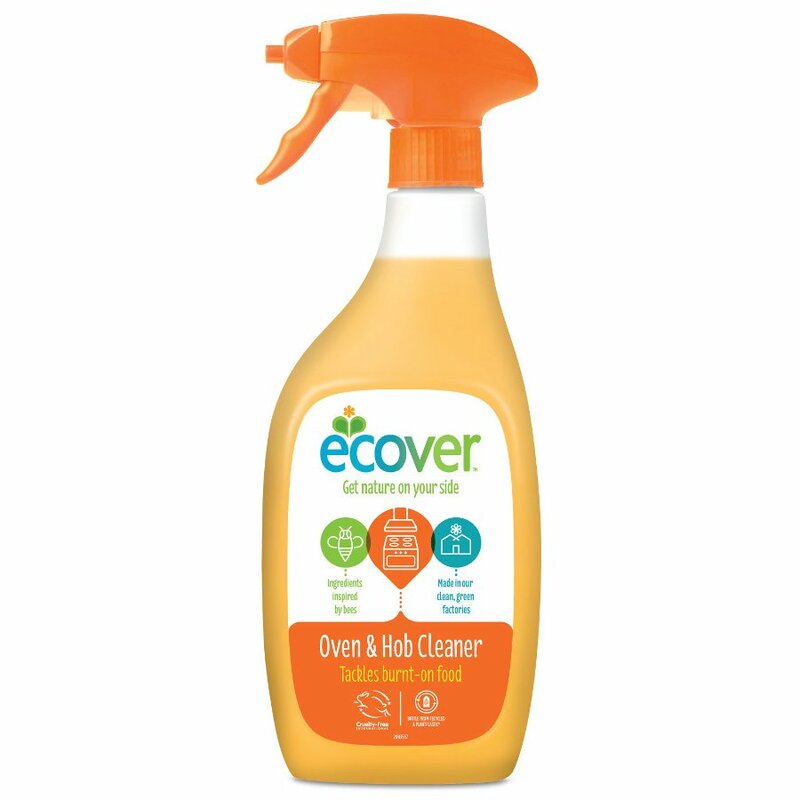 Don’t let the plant based and mineral formulation fool you, this powerful oven and hob cleaner from Ecover tackles stubborn burnt on food and grease effortlessly. From ovens and hobs to BBQs and extractor hoods, Ecover Oven & Hob Cleaner is a powerful product without those overwhelming fumes and nasty chemicals. Directions for use - Spray onto surface. Leave to work for 1 minute. Wipe with a sponge or cloth. Rinse with water. There are currently no questions to display about Ecover Oven and Hob Cleaner 500ml.